Coin-operated management with professional game coins, card reader or paper currency receiver for free. 1 year warranty. 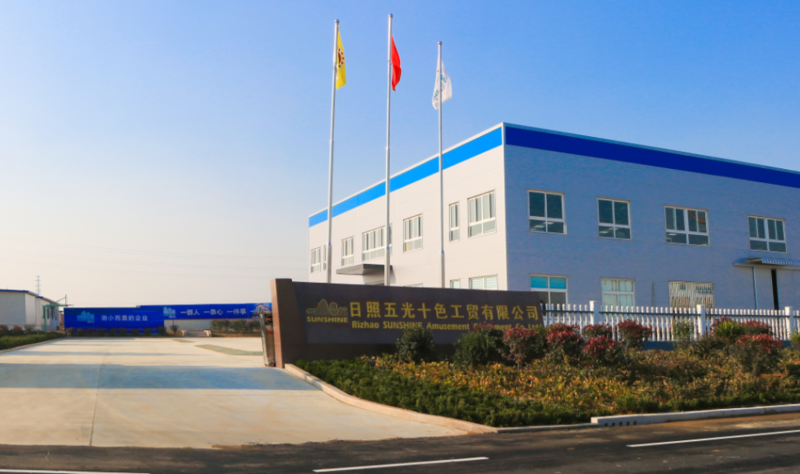 After one year, if you need help,we will sincerely provide professional knowledge to solve the problem for you. 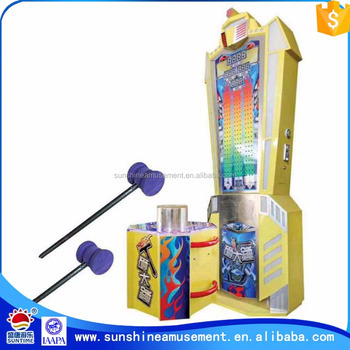 Sunshine provides technicians with test installation service by professional skill and knowledge, which assure all the game machines working well before delivery. 4. provide all sorts of consultation. 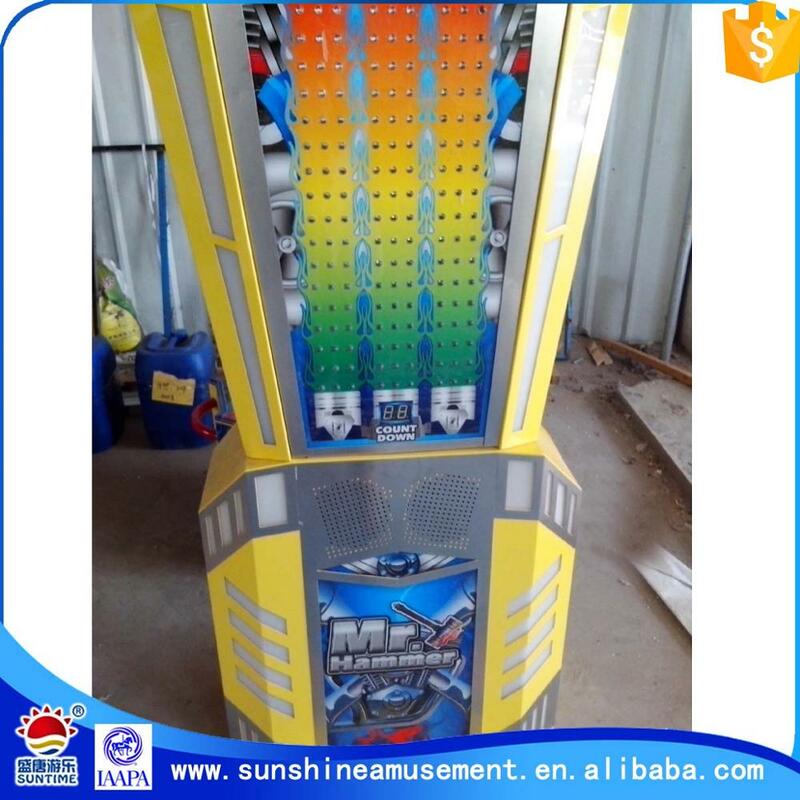 5. provide complete solution to set up amusement park,including selection of lacation ,designing,decorating, routine management, after service and so on. 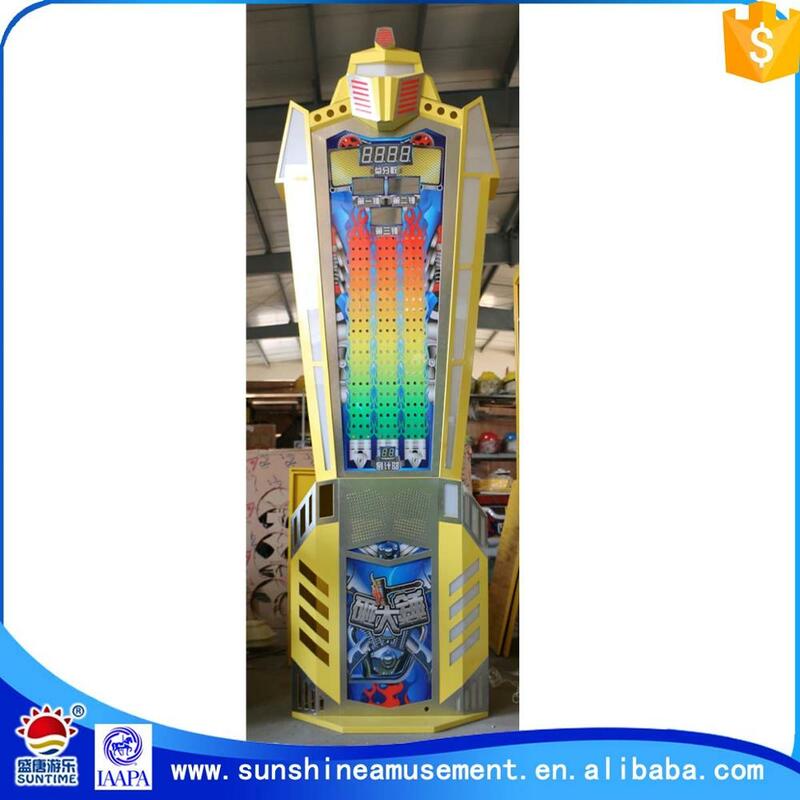 a) Offering all kinds of machines over 60 countries all over the world. 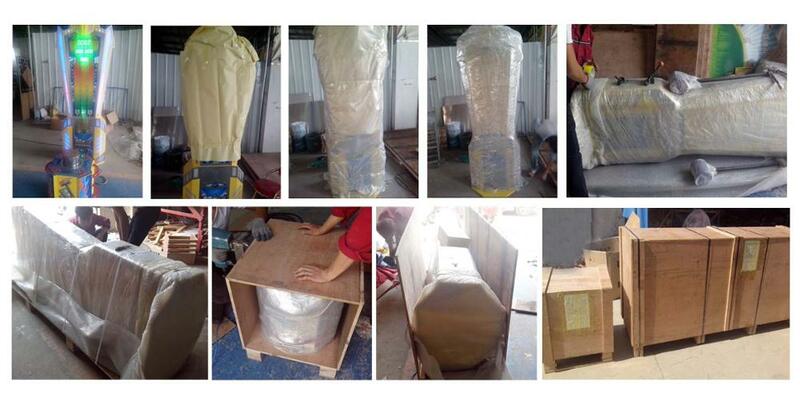 c) Sent staff to more than 10 countries for free technical training, free equipment installment and maintenance. a)Offering ‘The Adjustment of Profitable Plan’ for customers. 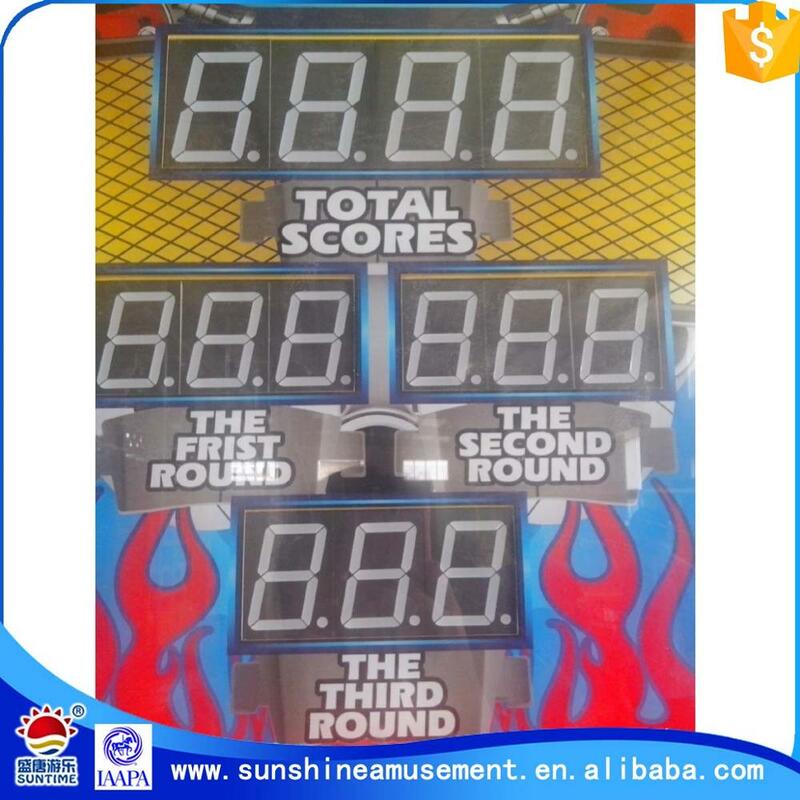 b)Offering the relevance promotion, advertisement, business alliance, competition activities. c)Make solution on series of business operation for new clients. d)Offer permanent service for our VIP clients on “Profit Status” following. 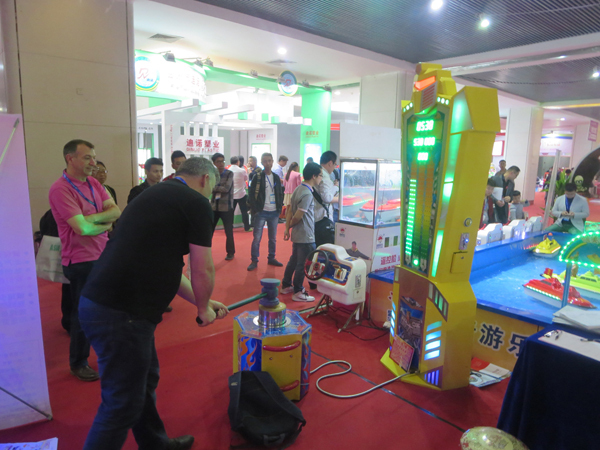 Our professionals: We are one of the professional manufacturers of game machine in China. 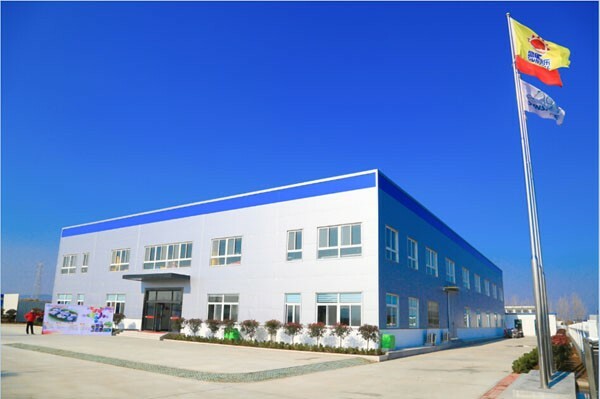 All the orders will be produced based on the requirements of clients, there is no stock of products. 12 months warranty for free. 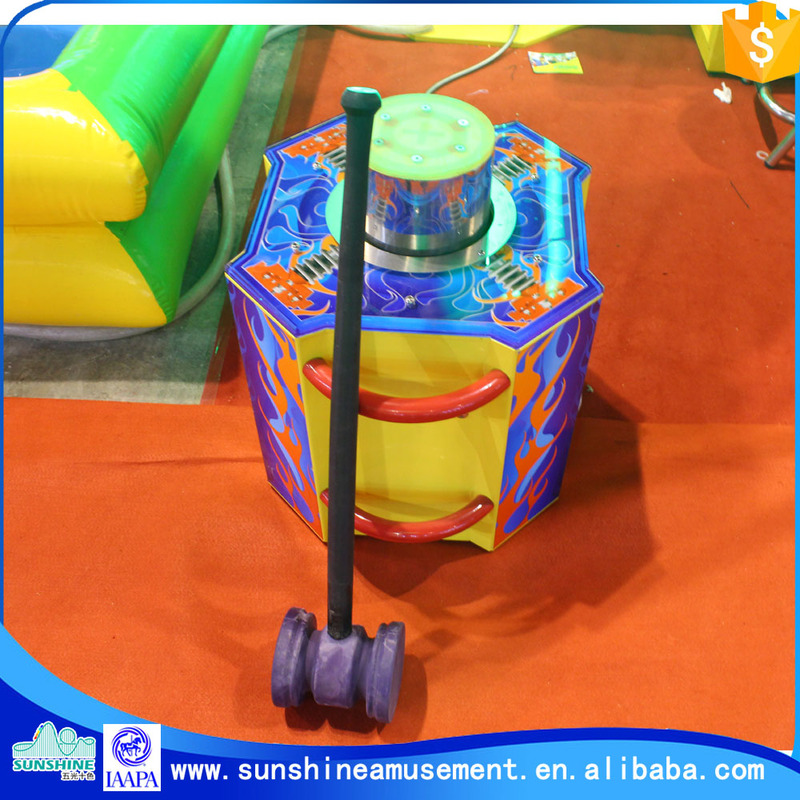 Provide the most professional and best service for you. 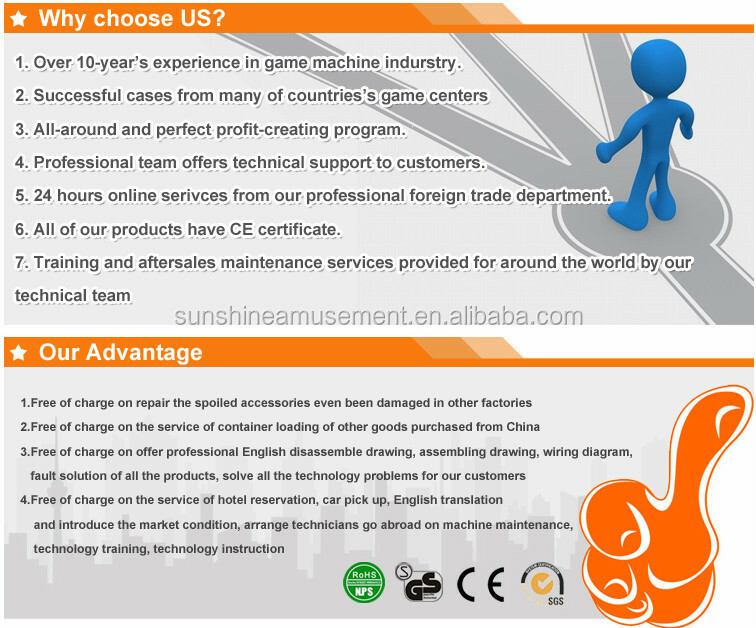 If there is more questions, please don't hesitate to contact with me and I will offer best solution for you.